Pending but taking back-up offers. Tranquility awaits you in this 4 bedrooms 2 bathrooms with an additional brand new full bathroom. 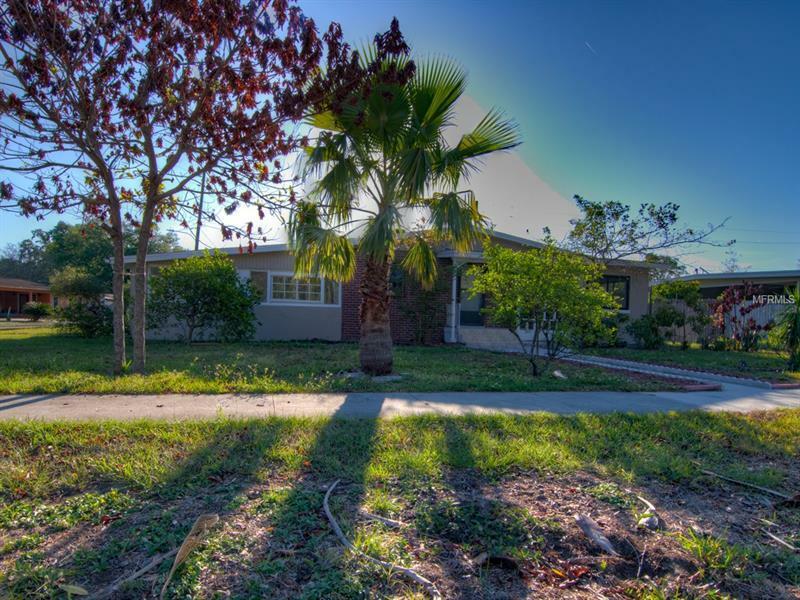 Best house, Best Price, Best Location, in the Central area of Downtown Orlando, closed to shopping, restaurants, schools and major attraction areas. A few minutes from the 408. This charming home boasts a large formal living room, separate dining area. There are two huge bonus rooms within the enclosed patio. Refreshed exterior and interior paint throughout houses. Open front patio off kitchen door to relax and enjoy the nice Florida weather. Upgrades Include: Home rewired with new electric panel, Kitchen with brand new Stainless steel appliances, granite counter-tops, new cabinets, new bathrooms, new ceramic tiles, new laminate flooring. 2-car carport, large front and back yard all on a great, quiet neighborhood. Come see it today. It won't last long!